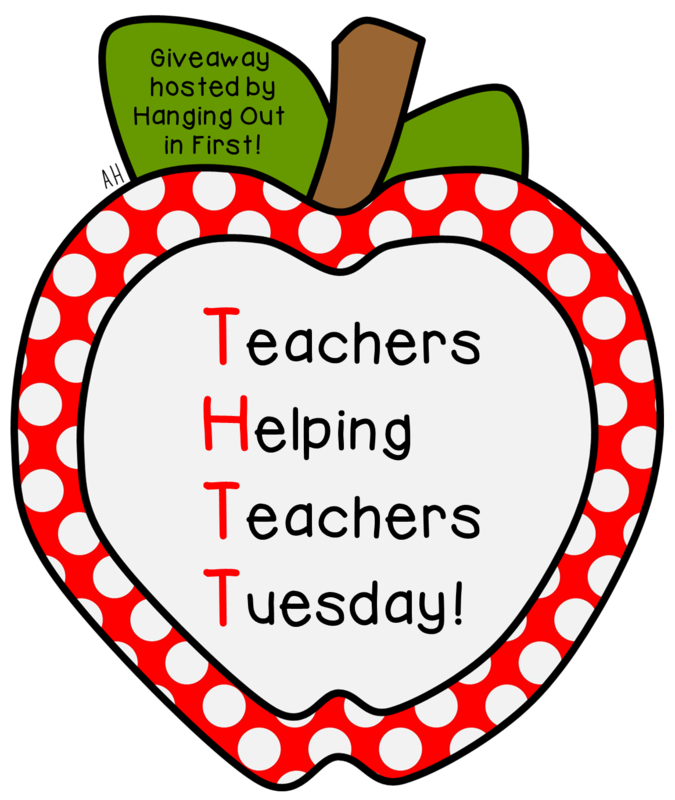 The Primary Treehouse: Teachers Helping Teachers Tuesday! 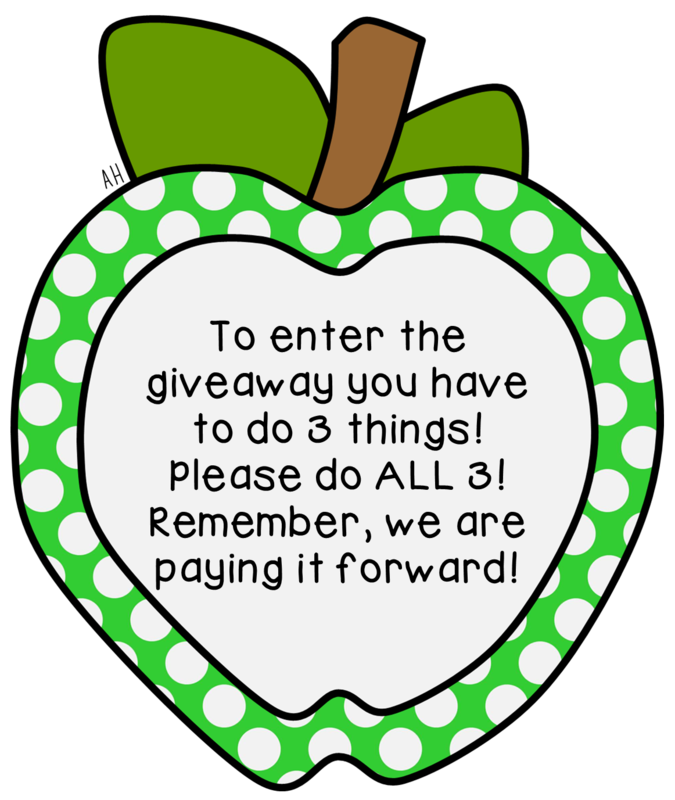 It is Teachers Helping Teachers Tuesday, my new Pay if Forward Giveaway series!! 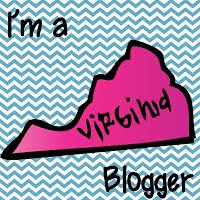 Each Tuesday, I will be featuring a new teacher on my blog. 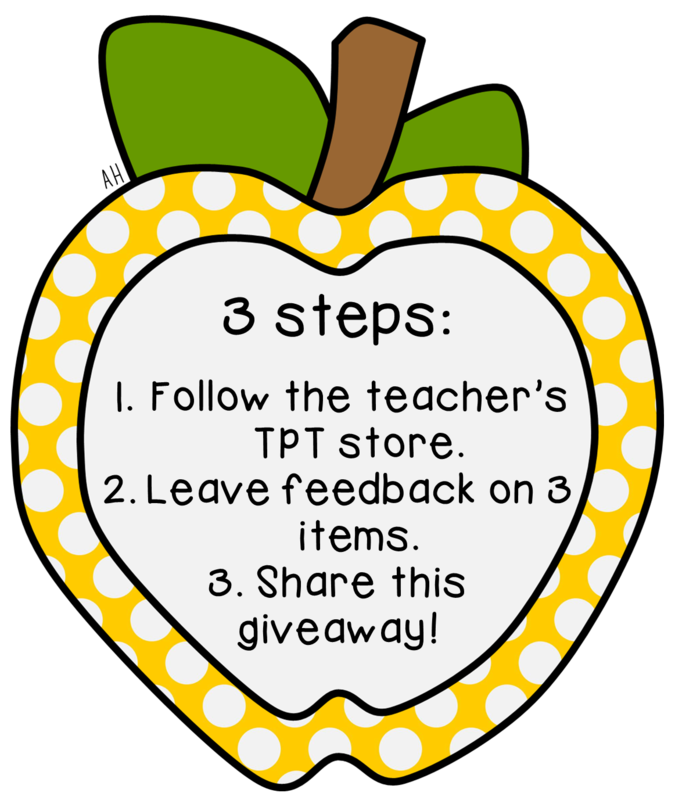 I will share lots of fun info about that teacher and you will pay it forward by providing fun feedback on 3 of that teacher's products in order to enter the giveaway. 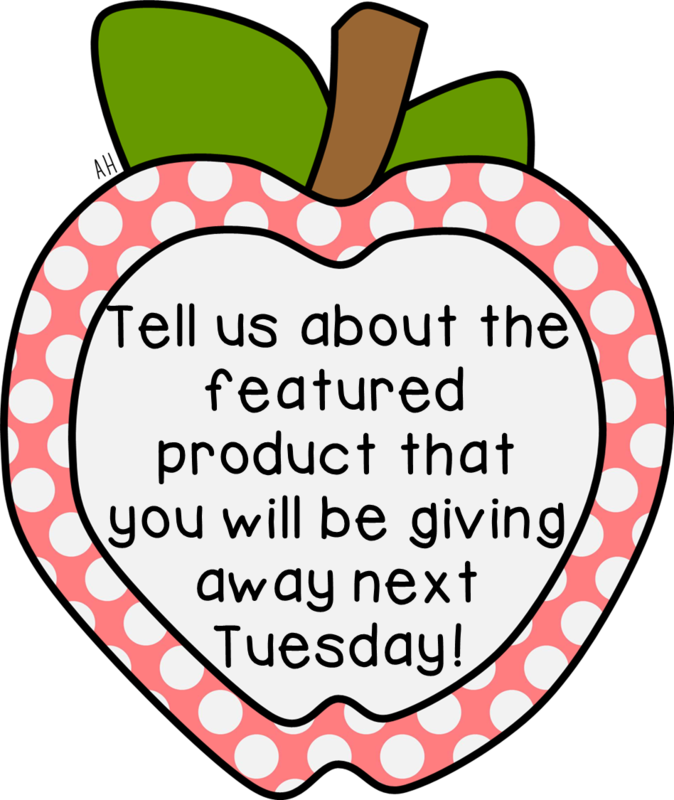 Then, next Tuesday, the featured teacher will pay it forward by providing the prize for the new giveaway! Bex from The Reading and Writing Redhead! 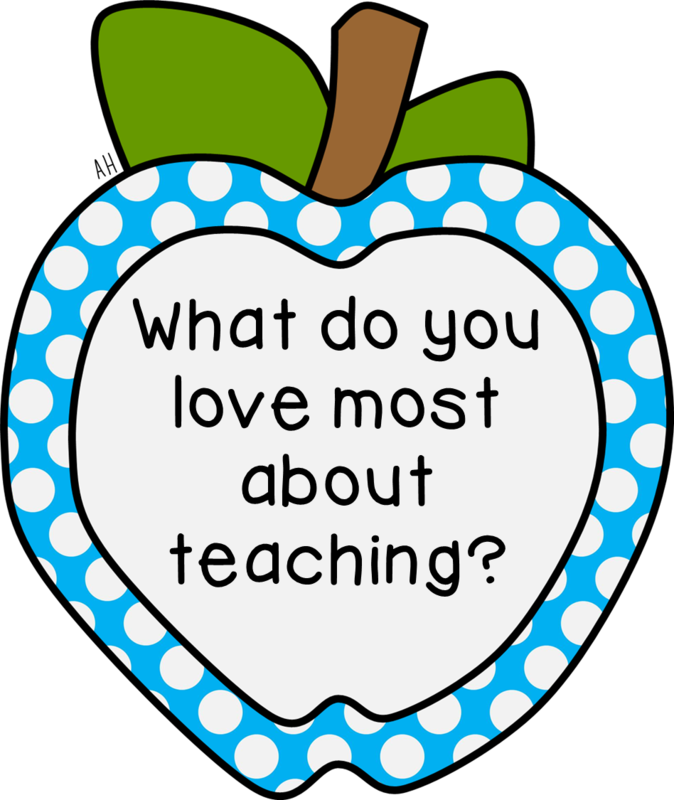 "My favorite thing about teaching is that both my students and I can get really enthusiastic about what we are learning and it is so contagious! 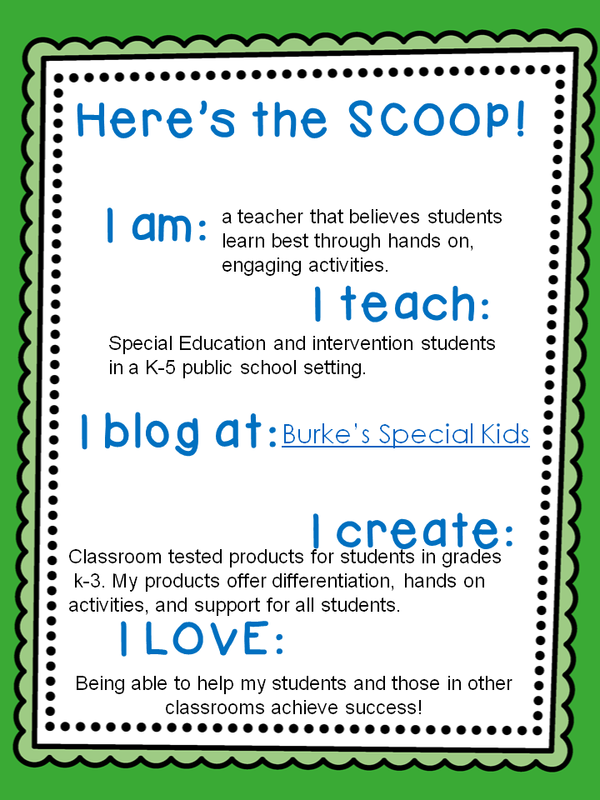 If I am excited about something - for example I have a lot of fun teaching vocabulary to my second graders - they get pumped up and really into it and vice versa. If there is a topic I am not so interested in but my kiddos are into it, their enthusiasm is contagious. We have a lot of fun while we learn a lot!" "I started teaching because I spent a lot of time babysitting and hanging out with my younger cousins and a friend in college got me to try volunteering for the environmental education program at the local school since she knew I enjoyed kids. I loved it! It was meant to be and everything followed from there." 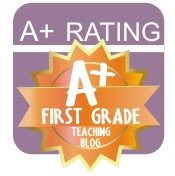 "I really love my Second Grade End of the Year Mega Math Review. 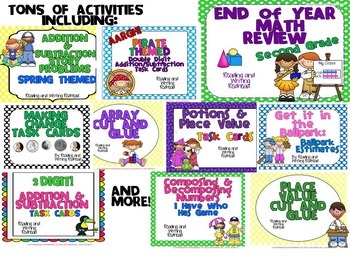 It was super fun to create, includes tons of games, easy activities, and my favorite cut and glue activities! 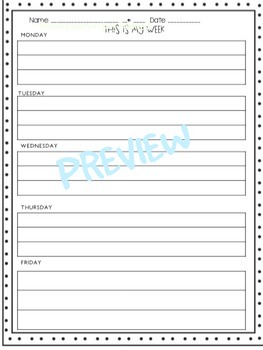 It helps review almost every single second grade math CCSS standard and was so helpful to me and my class in May and June this past school year. I know I am getting in the review we need to do but the kiddos hardly know they are working because they are enjoying it! I love a lot of the fun clip art I used and themes like a Harry Potter - magic themed activity for example." 6 days of Back to School Morning Work"
So that is all about Bex!! 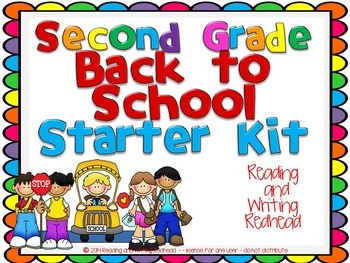 Be sure to check back next week so that you can enter to win her Second Grade Back to School Starter Kit! 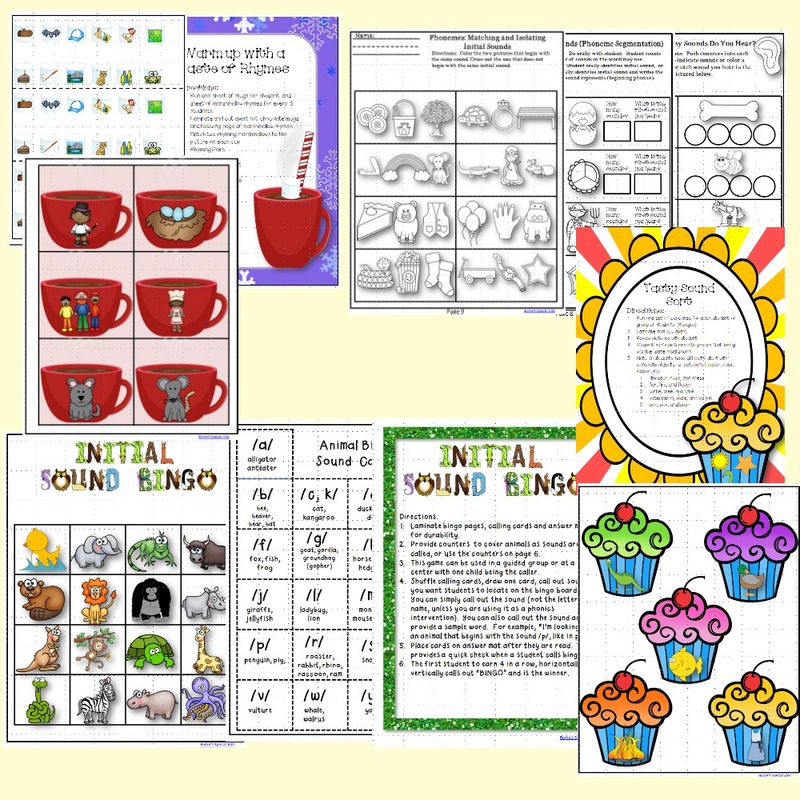 This week's prize is Sebrina's Phonemic Awareness Treats. Do you remember Sebrina from last week? Check out more about her here! 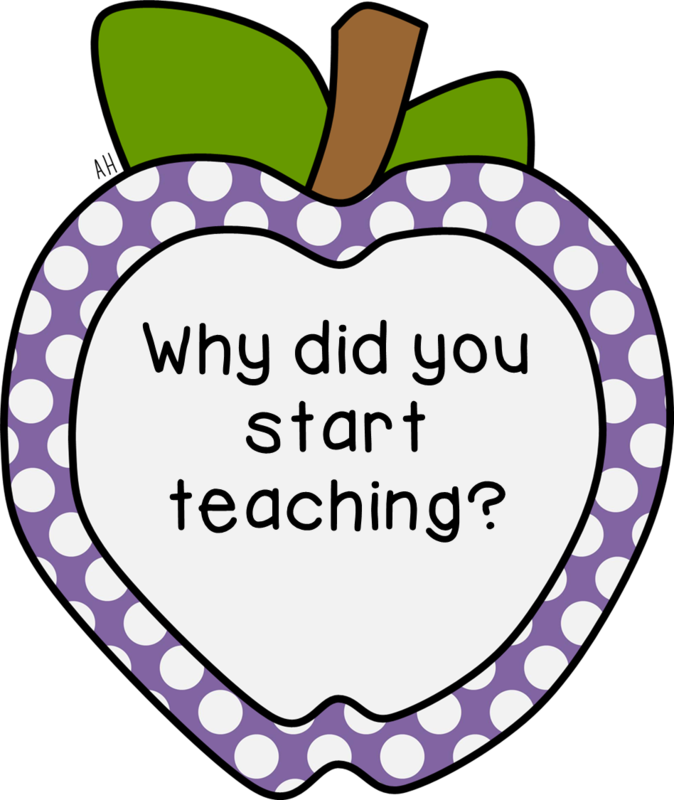 In true teacher style, I am going to share with you an EXAMPLES/NOT EXAMPLES chart for feedback! This chart shows what good feedback really is! 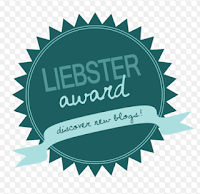 Be sure to follow my blog so that you don't miss out on next Tuesday's giveaway! Do you want to be featured on Teachers Helping Teachers Tuesday? 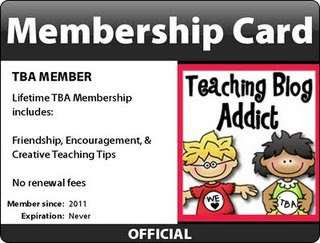 Click on the picture below for directions for signing up! Blasting off the Year with High Flying Ideas!! Cooking Up a Great School Year!